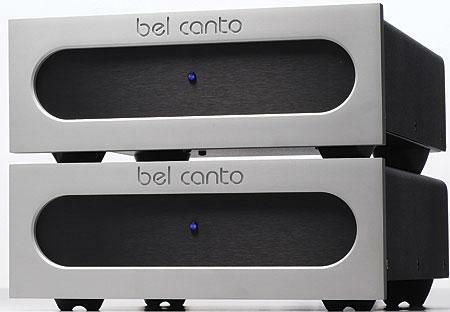 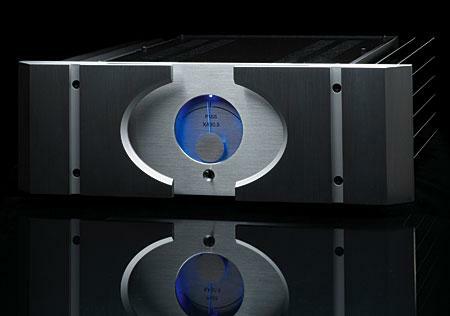 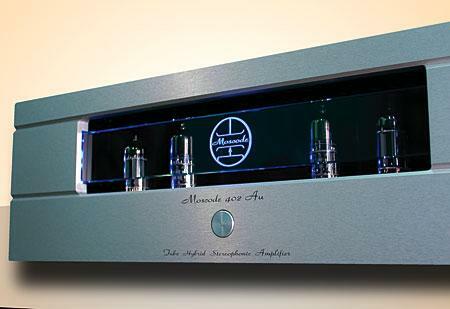 When I reviewed the Moon Evolution P-7 preamplifier ($6900) from Canadian manufacturer Simaudio in March 2009, I was impressed by the qualities of both the audio engineering and the sound. 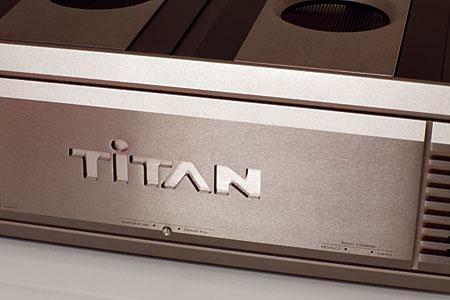 It was a no-brainer, therefore, to follow that report with a review of the matching power amplifier, the Moon Evolution W-7. 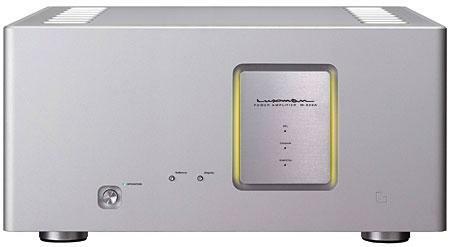 In March 2006 Kalman Rubinson reviewed Simaudio's Moon Evolution W-8, which offered at least 250Wpc into 8 ohms (I measured 310Wpc at clipping). 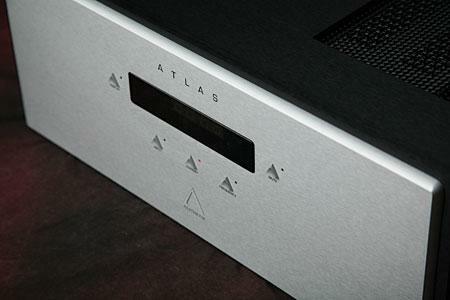 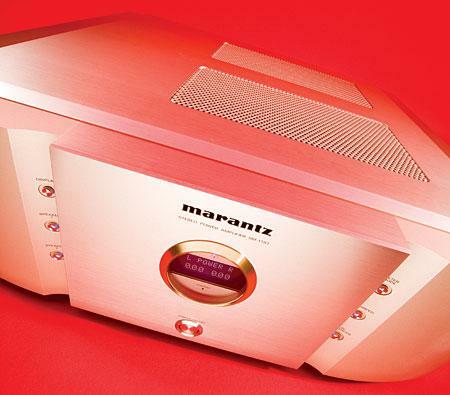 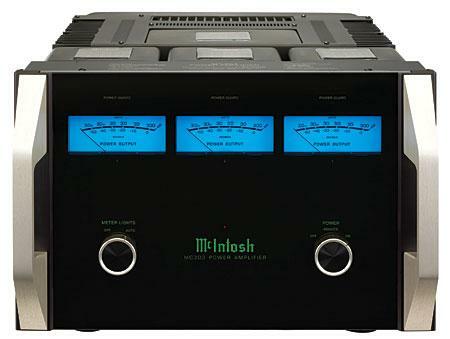 The W-7 looks identical to the W-8, but is 10 lbs lighter, offers 150Wpc into 8 ohms, and retails for $8900 compared with the W-8's $13,500. 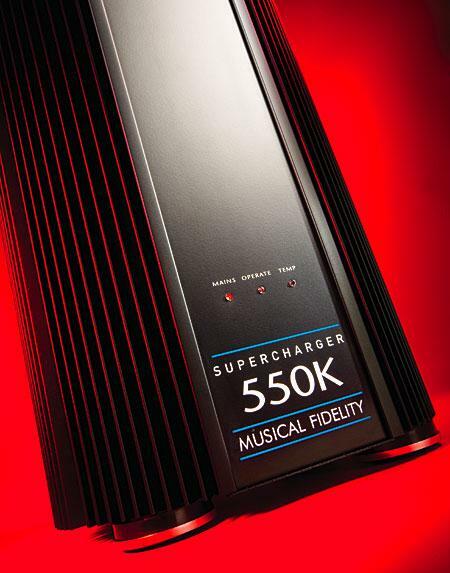 High-tech, compact, and lightweight, Chord's entry-level SPM 650 power amplifier ($4995) promises robust power output, low distortion and noise, flat and ultra-wideband frequency response, and bulletproof reliabilityall in what seems an impossibly small package measuring 16.4" wide by 3.4" high by 13.8" deep and weighing only 22 lbs.